Wondering Where to Stay in Costa Rica? 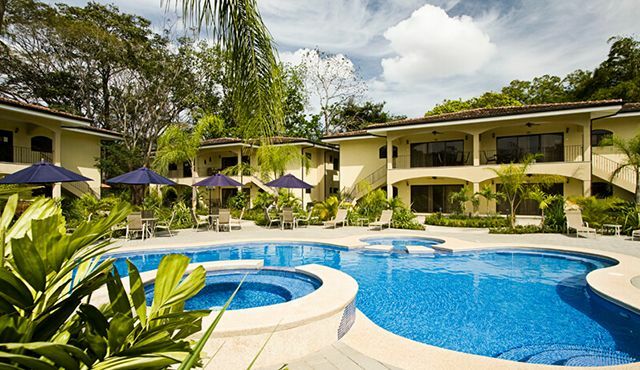 If you are wondering where to stay in Costa Rica, we can give you top lodging options. 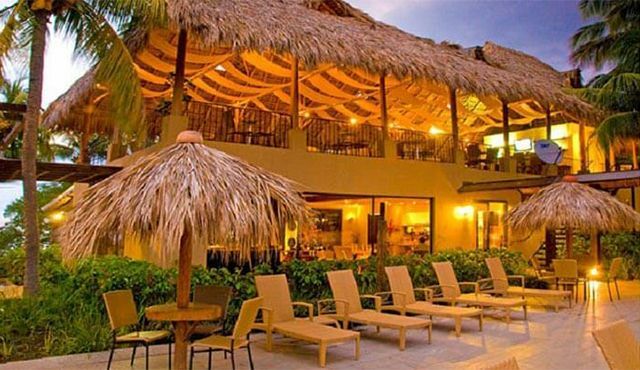 Costa Rica tourism ensures to provide some fantastic accommodations for the travelers. These shelters are as per the taste and preferences of the tourists. Whether a lavish villa or a cottage in a tropical paradise, the country offers fantastic lodging options at affordable prices. From secluded regions to locations near oceans, every place offers an incredible experience. The place where you stay enhances your encounter of tropical adventure many folds. So, let us make it little easy for you so you do not have to worry about where to stay in Costa Rica. Here, we are offering you the detailed analysis of all the lodging facilities. 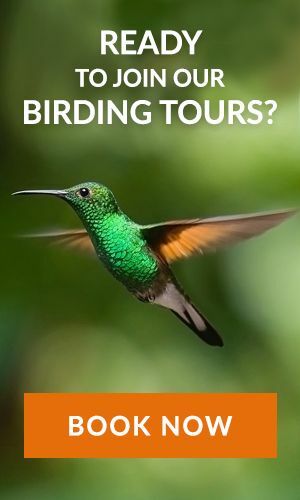 This will help you decide your temporary nest of Costa Rica holidays. Hotel Industry in Costa Rica eagerly welcomes its guests every year. They offer both a homely environment and excellent facilities. While small hotels are cozy, they offer amazing hospitality. They are mostly family-run businesses. They render a rare combination of charm and warmth. Whether on the edge of a divine rainforest or base of the unique site of volcano, Costa Rica hotels are everywhere. These hotels cater to every demand of travelers. Some provide a thrilling experience, while others offer solitude in natural habitat. Staying in these hotels is a lifetime experience. Their hospitality is splendid. And the facilities they offer, make you feel at home. All-inclusive resorts are the best choice for people who want a hassle-free stay. They render their guests with everything in place. Most of these resorts are available in the best spots and famous tourist attractions. These resorts are family-friendly. Whether premium amenities or transportation facility, they cater to your every requirement. Some of these resorts offer luxurious outdoor pools with breathtaking views. And a few others are popular for best spa and relaxing massage therapies. 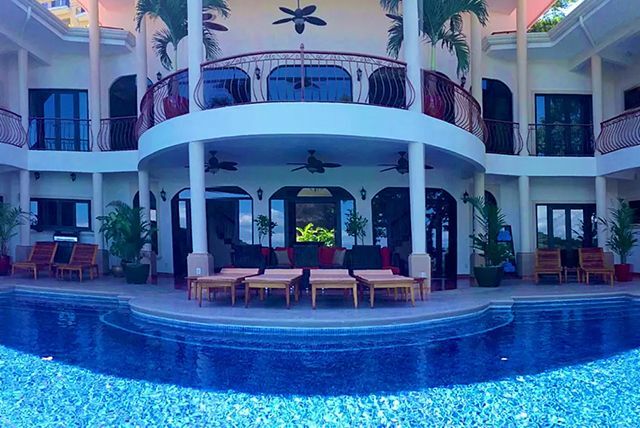 A vacation rental is a great option for visitors who want to enjoy the incredible lifestyle of Costa Rica. Any tourist can occupy the vacation rental for weeks and even months. These are present on every paradise of this stunning country. Vacation rentals are mostly a preferable choice for explorers who want to visit every location. These vacation rentals suit the pocket of every traveler. They range from cost-effective accommodations to five-star lodges. These rentals are ideal for a family holiday. In fact, they offer a great deal of space for family or friends reunions. Costa Rica is an eco-friendly country. It has a significant number of eco-conscious hotels. These hotels get a blue flag award every year. This flag means the beaches are clean, safe and adequately maintained. These eco-hotels allow nature lovers to stay in a natural environment. They are mostly present along the coastline. Some of these hotels sit on the edge of dense and lush rainforests also. Many of these hotels use solar power for their daily activities. These offer suitable locations for visitors who are want to participate in activities like yoga, hiking or surfing. These hotels get healthy and fresh produce from the local markets. Their guests get to taste exquisite indigenous cuisine. Anyone who wants to rejuvenate from the hectic life gets solace at an eco-lodge. They are known around the world for vacations as the 200 km of the Pacific coast is blessed with amazing weather and clear water that makes it a perfect destination for surfing, diving, fishing, swimming, and many more activities. The nearest airport is the Daniel Oduber International Airport and it takes less than an hour to reach here from the airport. This destination is recommended for family vacations, adventure vacations including surfing, diving, and other water activities. Real Tree-house at Finca Bellavista! 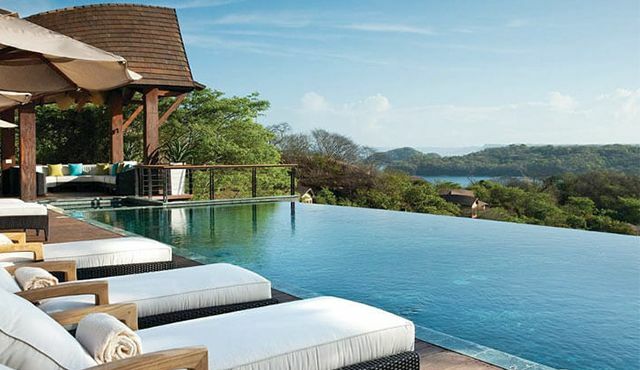 Still wondering where to stay in Costa Rica? we give you another great option. Finca Bellavista is a residential area. This place is the tree-house community of Costa Rica. 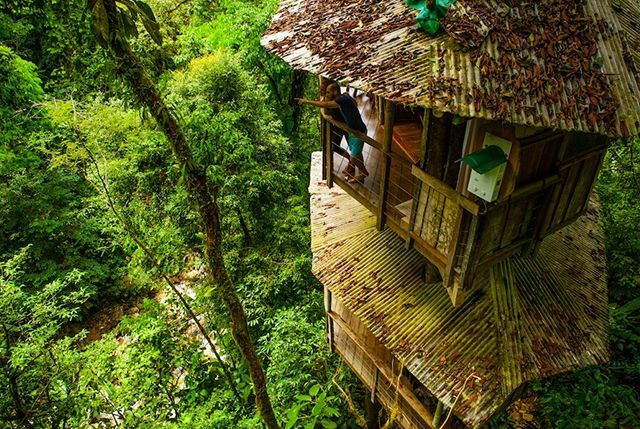 The locals manage these tree-houses. Every house has an owner who operates it. These are the best opportunity for people who have been dreaming about staying in a Treehouse all their childhood. Locals here offer cooking, art, gardening and other such classes to travelers. There are arrangements for massage parlors and beauty treatments also for the visitors. 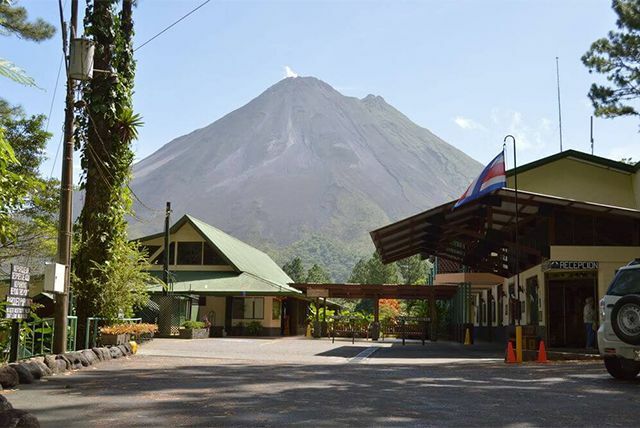 The Arenal Lodge is in proximity to Arenal volcano. It allows visitors to hike along the lava trails. It is quite adventurous to sleep close to the active volcano. This place is 1.7 miles away from the volcano and lies in the safe zone. Tourists can also explore other volcanoes also. One of these is Cerro Chato Volcano present in the same area. This is not an active volcano. The peaceful stay in the Arenal lodge is worth your attention. It is not every day that you get such kind of ‘once in a lifetime’ opportunity. 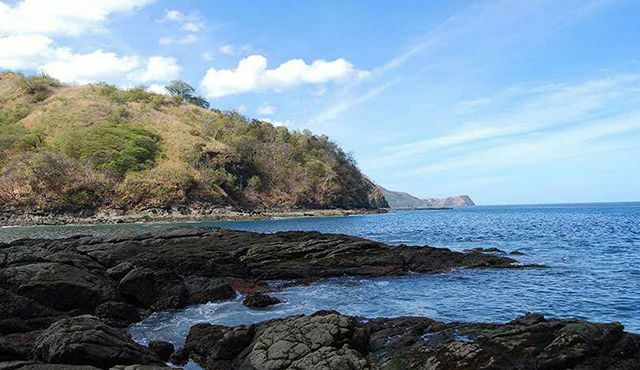 Costa Rica provides unlimited lodging alternatives to its tourists. With so many options to choose from, travelers have a win-win situation. We, at Costa Rica Focus, offer best of the services and accommodations. Our travel operators provide you with all kind of assistance for your lodging requirements. We plan your stay as per your budget and specifications. We ensure everything to make their stay incredible and unforgettable. 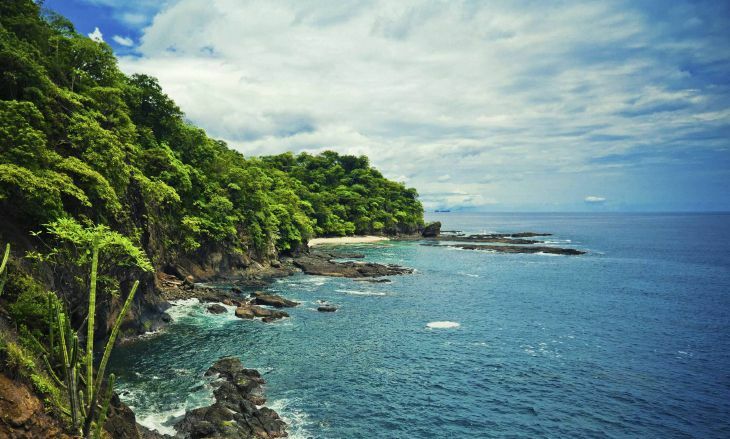 Costa Rica Focus fulfill all your individual and family demands. We also cater to every small need to make their trip a dream vacation at affordable prices.